To enter the contest consumers can go to the Libby’s Table Facebook page (Facebook.com/LibbysTable), click on the Jingle Contest tab and upload their video version of the jingle. Consumers will have until May 13 to submit their entries, at which point Libby’s special guest judge, Jewel, will select five finalists to compete for America’s vote to win the $10,000 grand prize, $2,500 second place prize, and $1,000 third place prize. “Libby’s has long been committed to bringing families back to the table by offering solutions for affordable, simple and delicious meals. We encourage families to have fun and create a video that reflects their unique family dynamic,” commented Bruce Wolcott, vice president of marketing, Seneca Foods Corporation. 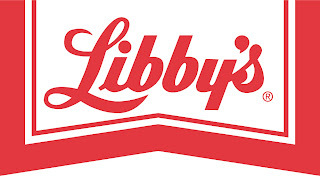 Libby’s, the nation’s third largest brand of canned fruits and vegetables, has been a staple on American dinner tables since the 1880s. With more than 110 different varieties and packaging options, it offers among the industry’s most complete lines of canned fruits and vegetables, including Jumbo Cups, Libby’s Naturals, with no added sugar or salt, and Libby's Organics. 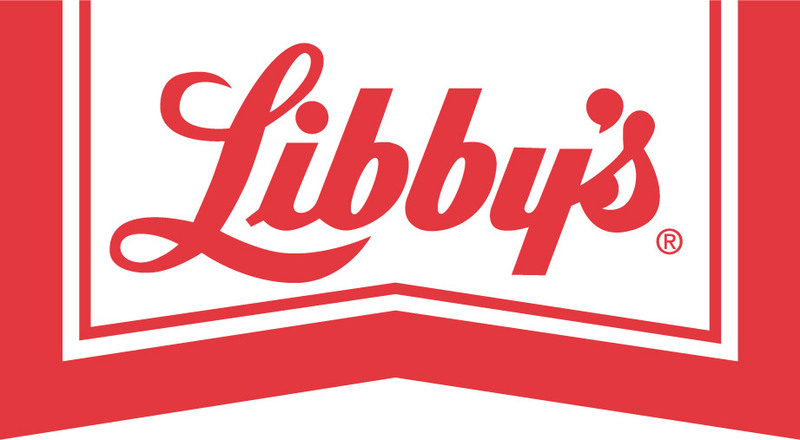 Since 1983, Libby’s canned fruits and vegetables have been produced and distributed by Marion, NY-based Seneca Foods Corporation, an independent, publicly–traded, fully integrated food processing company. For more information on Libby’s and Seneca Foods visit SenecaFoods.com. 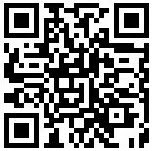 For information on Libby’s mission, visit GetBacktotheTable.com, follow @LibbysTable on Twitter or “like” Libby’s on Facebook. Jewel is an acclaimed American singer, songwriter, actress, poet, painter, philanthropist and daughter to an Alaskan cowboy singer-songwriter. Growing up on a remote ranch in Alaska, Jewel endured poverty and teen homelessness on the road to the triumph of international stardom. The four-time Grammy nominee has enjoyed career longevity rare among her generation of artists and has sold 27 million albums worldwide. Her debut album, Pieces of You, became one of the best selling debut albums of all time. Singer/songwriter Jewel released her first country record, Perfectly Clear, which debuted at #1 on the Billboard Top Country Albums chart in 2008. She released her first-ever independent album, Lullaby in 2009 and her country follow up album, Sweet & Wild in 2010. Jewel will star in a new Bravo series, Platinum Hit, airing in summer 2011. Currently, she is working on children’s themed album that will be released this fall. Jewel lives on a working ranch in Stephenville, Texas with her husband, World Champion bull-riding superstar, Ty Murray. For more information, please visit www.jeweljk.com.